For this position, the successful candidate is expected to assist the European View Editor-in-Chief and Assistant Editor-in-Chief. The European View is the policy journal of the Wilfried Martens Centre for European Studies. It is an intellectual platform for politicians, opinion makers and academics that tackles contemporary themes of European politics, focusing on one specific theme in each issue. The journal contributes to the debate on the most important fields of European and international politics. The position is open to all young graduates with an academic background in European affairs and related fields holding a university degree, fluent in English, fully computer and internet literate and with good knowledge of European politics. Additional educational qualifications, experience in policy research and adequate knowledge of one or two more languages are considered assets. Internships are remunerated on a level comparable to the internship programmes offered at the European institutions. 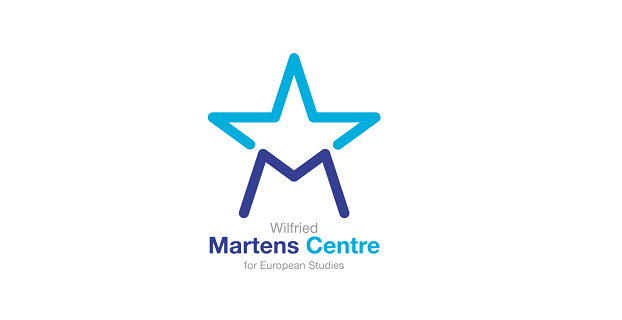 Interested applicants should forward a detailed CV and a cover letter by email at jobs@martenscentre.eu to the attention of Tomi Huhtanen, Executive Director. When applying, please mention in the subject-line of the email message ’European View Internship’. The deadline for applications is 30 November 2018. The shortlisted candidate will start in January 2019.